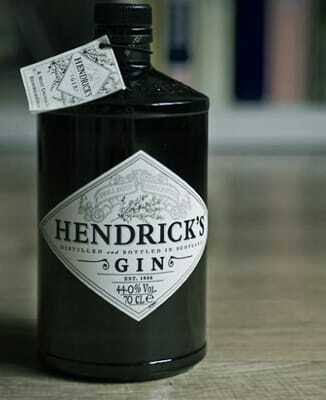 If you're looking for a classic gin, steer clear of Hendrick's. Their concoction famously infuses the quintessential English liquor with rose and cucumber. Distilled in Scotland, Hendrick's doesn't taste like any other gin out.